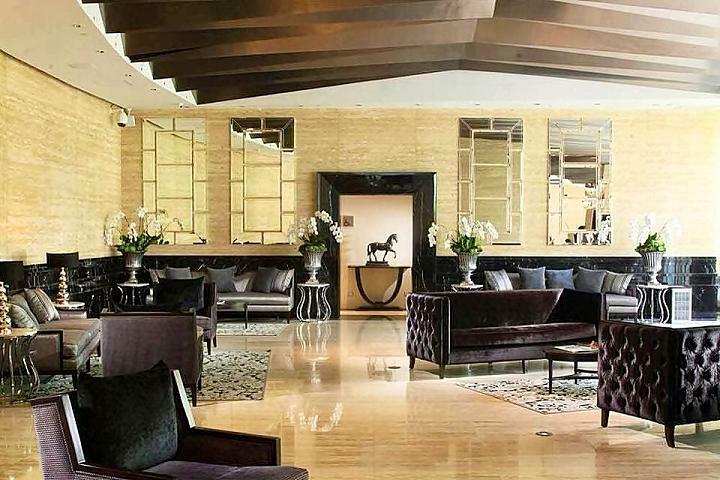 The Gramercy Residences is a New York-inspired luxury tower of unmatched grace and elegance. It is the Philippines' first fully-furnished, fully-serviced, hyper-amenitized and fully-technologized condominium. Developed by Century Properties and based on a design collaboration between top Filipino architectural firm Roger Villarosa Architects & Associates and the world-famous Jerde Partnership, it rises a magnificent 71 stories into the sky. The Gramercy offers a number of remarkable amenities including top-storey restaurants, bars, entertainment and well-being facilities, secure units, exclusive internet and telecommunications solutions, as well as grand and unparalleled views of Makati City. 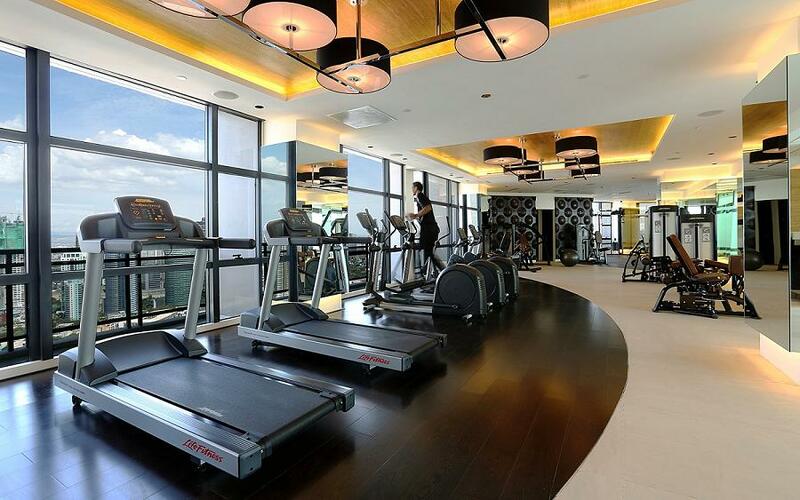 The Gramercy Residences has a wide range of amazing amenities that befit its groundbreaking status as the Philippines' most important skyscraper. From world-class concierge services, lofty restaurants, to comprehensive first-world quality digital communications and more, Gramercy is a veritable lifestyle haven for today's global citizen. The Gramercy's 36th Floor Restaurant-Cafe is a cozy and inviting space, offering excellent food and beverages, a splendid dining environment and a fantastic view of Makati City. Enjoy lightning-fast fiber optic internet and telecommunications via ULTRA Connectivity, an exclusive, one-step digital connectivity package powered by PLDT, Cignal Digital TV, Smart Communications, and Sun Cellular. Enter a luxurious spa with world-class service, amenities and attendants on hand to pamper and give you a pleasurable, restful experience. Access the latest exercise equipment and perform a workout according to your most suitable schedule. The Fitness Center's close proximity to your home allows you to follow a health regimen without missing a beat. The Director's Club is an exclusive movie room for residents' private screenings. Choose from our extensive DVD library and watch your favorite classic cinema or pop culture movies from the most comfortable seats in town. 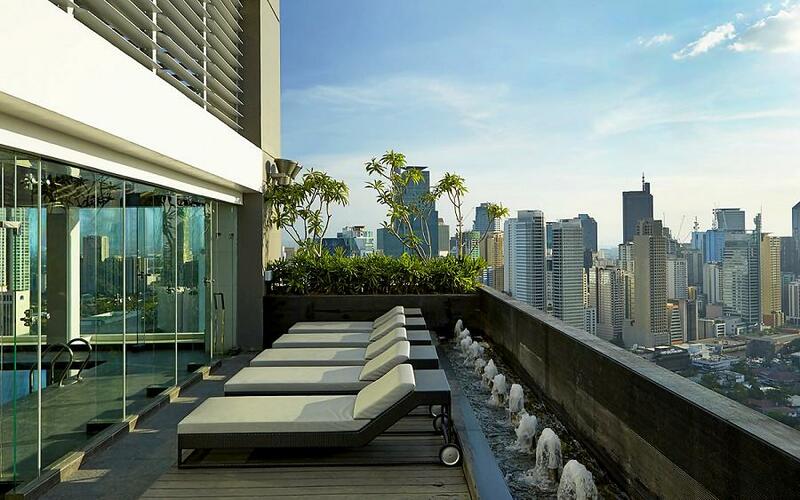 Lay back and enjoy the expansive sky on the Gramercy Sundeck, with soothing waterscapes and a grand view of Makati City to stimulate your senses. Beside Gramercy Residences is Century Mall which is considered as the mall of Makati. 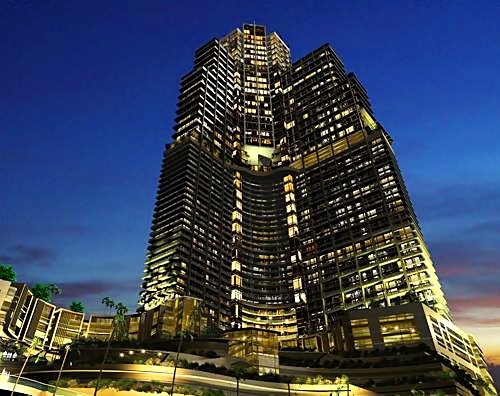 Experience how it is to be in Century City at Gramercy Residences. For tripping and other info, you may call or send an email and I'll be more than glad to assist you.